We’ll recall that Vertical Layering is the process by which a single piece of music is recorded into separate yet simultaneous audio recordings that each embody a percentage of the whole composition. This allows the music to be disassembled and reassembled into different instrument combinations during gameplay. Vertical Layering gives us the chance to write one track in two simultaneous musical genres. In traditional music composition, if we want to combine two genres of music in one track we can attempt to pull together a creative fusion, in which the styles are mixed together to create a result that isn’t quite one genre, and isn’t quite the other. Fusions can be exciting and original, but that’s not what we’re talking about here. The musical interactivity of Vertical Layering gives us the chance to keep the two genres distinct, and still incorporate them into the same piece of music. The track can switch up which layers are playing, and it’ll be in one musical genre in one moment, and then become another genre at the drop of a hat. It’s very cool, and a lot of fun for a composer – although it can also be hard for us to wrap our heads around, especially at first. Let’s take a look at three examples of this technique in action. 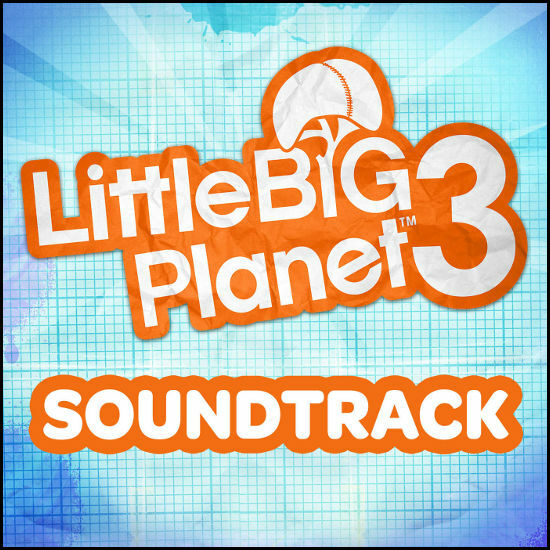 We’ll start with a couple of tracks from LittleBigPlanet 2, and then a more recent track from the latest game in the franchise – LittleBigPlanet 3. It’s like the music has a case of multiple personality, and the audio team can use this to add distinctive character to locations and situations within the level – some areas benefiting from the cuteness of the whimsical style, others from the toughness of the rock. 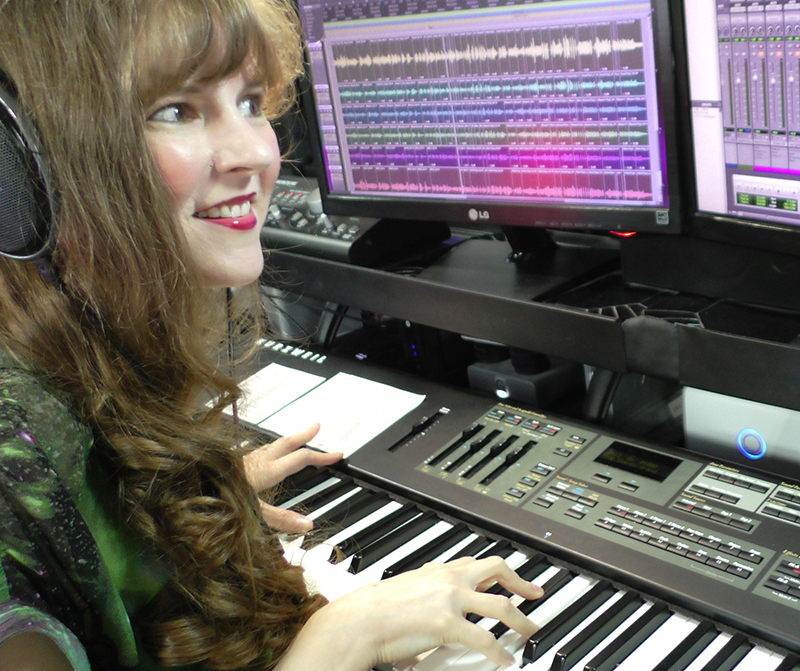 In order to make this happen, as game composers we have to keep the two styles balanced in our minds – compose them both separately, test how they work together, adjust the instrumental performances and fundamental organization so that the two styles can coexist in a way that makes musical sense, test the layers some more in various configurations, until all the layers seem to work well – both when played together and when played alone. 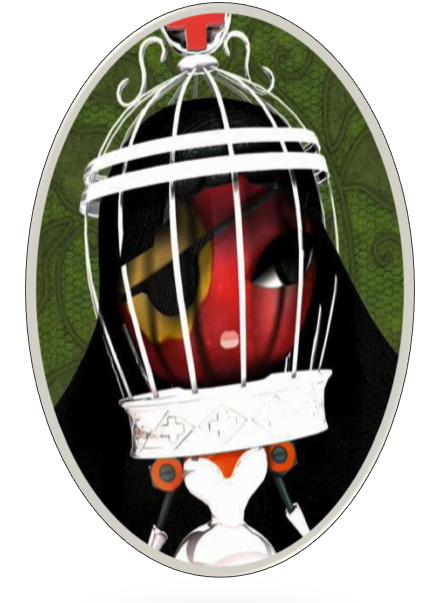 Now, while the Victoria’s Lab example presents a fairly extreme contrast in music styles, the music from the Eve’s Asylum level of LittleBigPlanet 2 shows off this technique in an even more dramatic way. The Eve’s Asylum level is set inside a giant tree, where a lady with an apple for a head runs a a highly-spiritual insane asylum. The music for this level is structured around two very distinct musical genres that are assigned to specific tasks. What’s great about this technique is that it allows the music to morph into something completely different in a perfectly seamless way, without ever making the player overtly conscious of the transition, and without creating any artificial sense of demarcation where one style ends and another begins. The music is simply interacting with the gameplay, changing in a logical way as the player’s circumstances change. 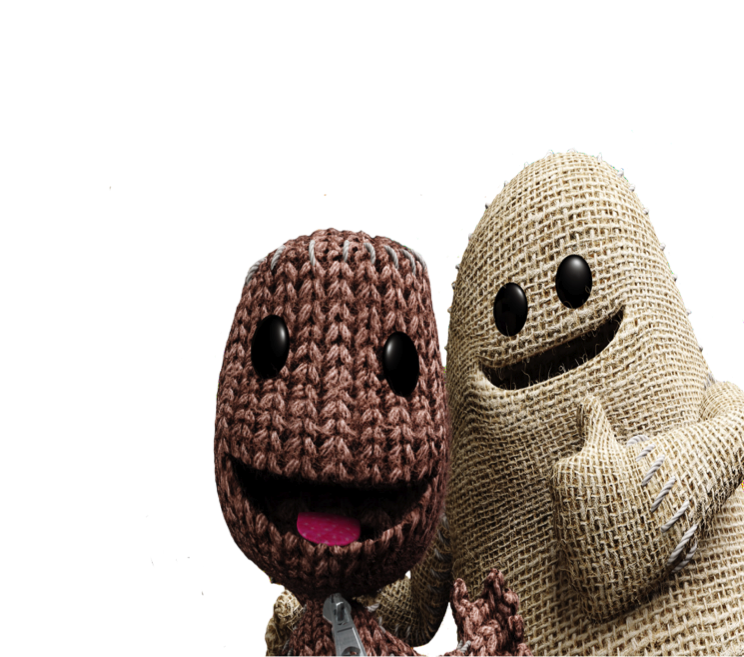 Now, let’s look at one more example of this technique, this time from LittleBigPlanet 3. Vertical Layering is a tremendously flexible composition technique that allows a game composer to incorporate two simultaneous musical genres into a single track. We can use the two distinctly-different genres separately, and then combine them to create dramatically different musical effects. It’s a fun technique, and I hope that you’ll give it a try in your own work. Let me know in the comments if you’ve ever tried to combine two musical genres using Vertical Layering, or if you’re planning to try it in the future! 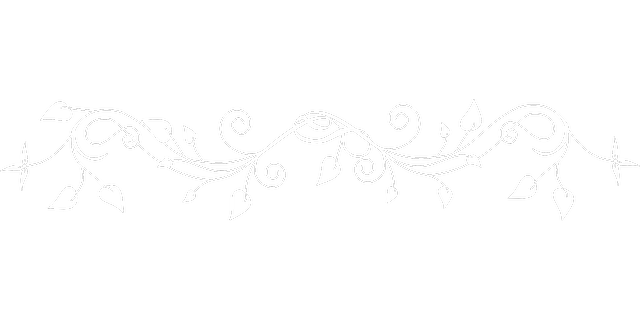 This entry was posted in Music Composition and tagged Eve's Asylum, LittleBigPlanet, LittleBigPlanet 3, The Ziggurat Theme, Vertical Layering, Victoria's Lab, video game composer. Bookmark the permalink.